There’s good news for small operators: the Fleet Operator Recognition Scheme has announced changes to its policy surrounding the £235 evidencing fee currently required for FORS Gold accreditation. In the same announcement FORS made it clear that, for Gold-accredited members, it will reduce the mandatory period for Bronze re-approval audits from 3 years to 2. Both changes will be implemented on 1st January 2018. To maintain their FORS accreditation, Gold-level members undergo regular Bronze re-approval audits. 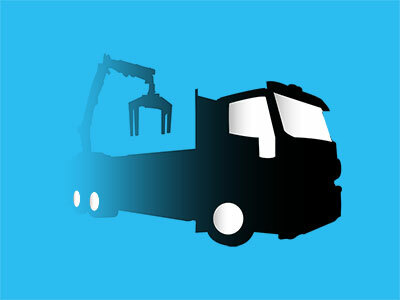 The FORS Executive Group made the decision to shorten the time between on-site audits. Members agreed that a period of 3 years was overlong. There’s one thing, however, that remains unchanged. FORS will not be amending online evidencing process by which Silver- and Gold-accredited operators renew their membership annually. For existing Gold members – as and when their current Bronze accreditation expires. So, the fee’s dropped. As a small operator, what does this mean for me? 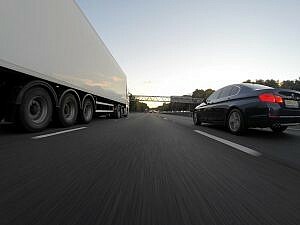 At the onset of 2018, the evidencing fee will be scrapped for operators running fewer than 4 vehicles. By doing so, FORS aims to encourage smaller operators to not only apply for Bronze accreditation, but to progress through its tiers. In this way, FORS Gold becomes the recognized benchmark for excellence across fleets of all sizes. Thus, for those running between 1 and 3 vehicles, this opens doors to a higher standard of trading partner; allowing smaller operators to compete with bigger rivals on a more even playing field. Because small operators have more modest funds, fewer staff and narrower admin procedures, high-end contracts are harder to come by. FORS wants to offset that imbalance. As the only FORS-approved pre-auditors in Northern England, Chartwise UK are uniquely placed. Because we have the inside track on FORS requirements, we deliver leading-edge information on how they apply to smaller operators.